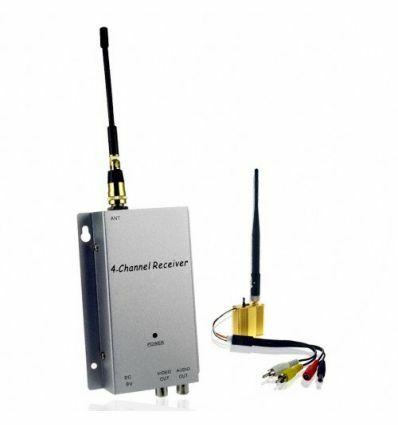 Wireless Signal Booster and Receiver Kit (300 meter monster edition). 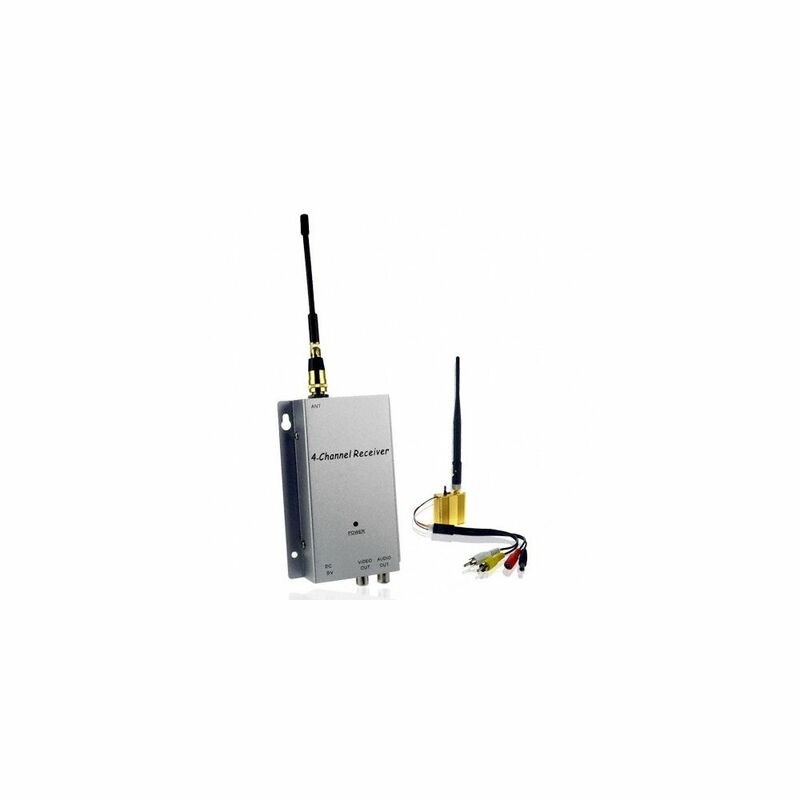 This kit consists of a wireless signal booster to attach to your security or camera along with a wireless receiver. By buying this product you can collect up to 178 loyalty points. Your cart will total 178 points that can be converted into a voucher of R27.